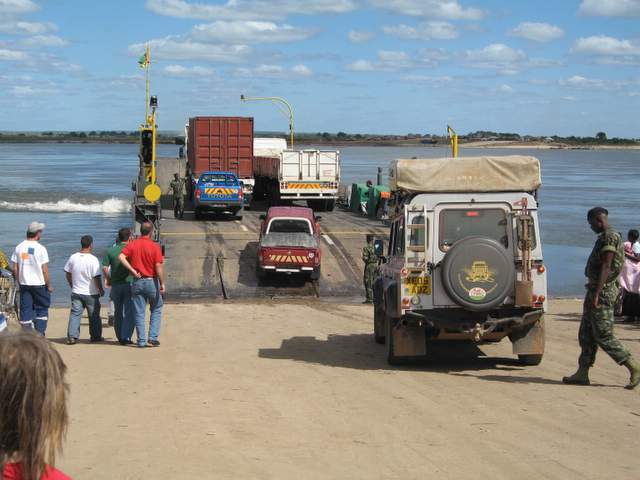 Diary IHLA DE MOZAMBIQUE TO VILANKULO: Mozambique is a seriously big country, it took 3 full days of travel to get from Ihla to a bit further south. Some of the roads are really excellent, but a lot are just rubbish. Everyone seems to be competing to build beautiful new roads throughout the country and I would suggest that in three years time you won’t need a 4WD to get anywhere. It’s quite interesting (for a poor sad person like me) to compare the roads the different countries are building….often sections of the same one. The Americans have finished their bit and all gone home and a beautiful road it is too. Lovely thick, smooth tarmac with rain culverts, warning signs for corners and everything, The EU bit is a little further behind, but the dirt road they have built whilst they have their tea/coffee/beer breaks is a thing of unsurpassed wonderfulness of a dirt road…smooth and twisty in the best Bavarian Alpine way with little British signs to warn of hedgehogs crossing. The Chinese section however seems to be a layer of tar about 1cm thick with a few loose chippings spread here and there with huge sections missing, I’ve got a feeling that this bit will last all of 10 minutes, but at least they are showing willing. Anyway, three years and the infrastructure will be up to the 19th century. I came the closest I’ve been so far to turning the LR over on a particularly tricky bit of Chinese mud when the LR decided it would rather go sideways than straight on leading to a heavy handed attempt at opposite lock (I’m not noted for my finesse) which resulted in us going sideways in the other direction…It all worked out fine in the end…exactly how I’d planned it really as I explained to Clare. I was still shaking with fright. I nearly turned the bugger over and after seeing a rolled LR in our campsite in Vilankulo I am seriously thinking about an external roll cage.